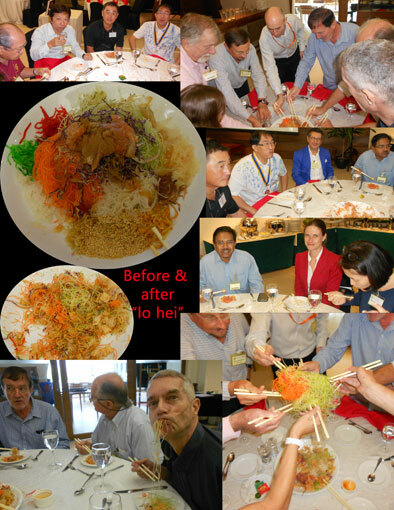 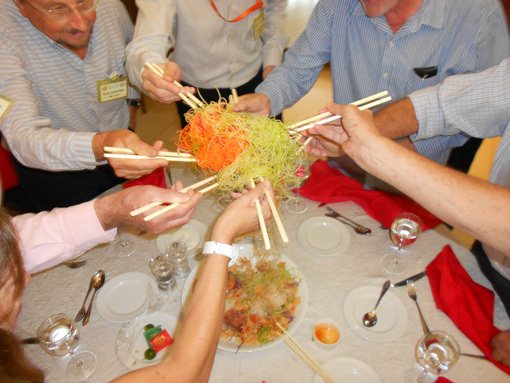 Lunch meeting at the Rotary Club of Queenstown during the Chinese New Year festivities was vibrant with the traditional "lo hei" bringing forth the blessings for the New Year. Our speaker for the luncheon was Manfred Giehman who was a member of the Rotary Club of Queenstown and now resides in Bali. 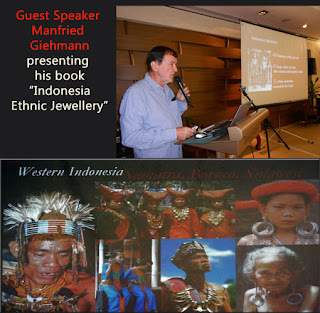 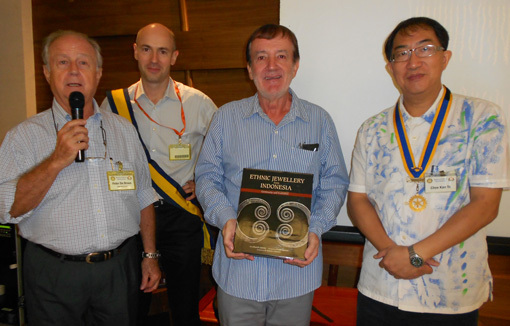 He spoke on his interesting collection of rare and exquisite Indonesian Jewellery where he meticulously put together in a lovely coffee table book which he presented during the lunch.